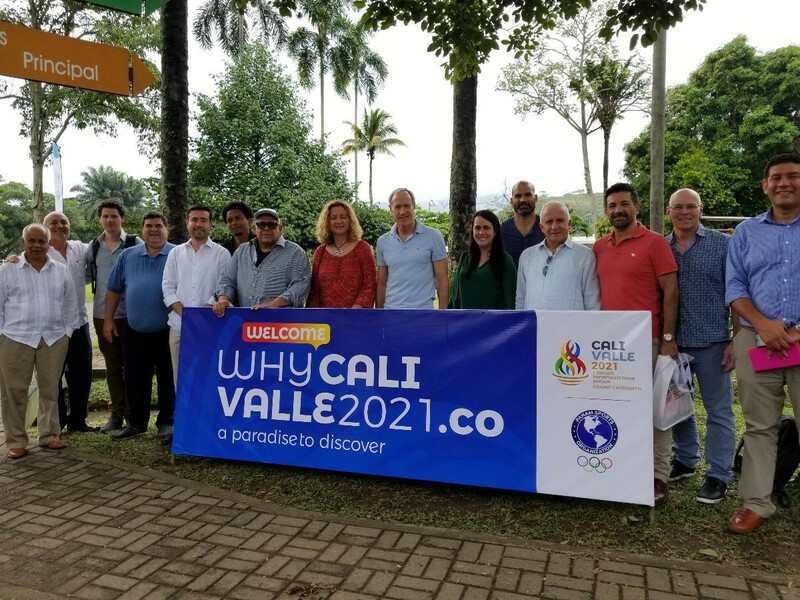 Cali in Colombia will host the first edition of the Junior Pan American Games in 2021, it was announced in San Jose in Costa Rica today. 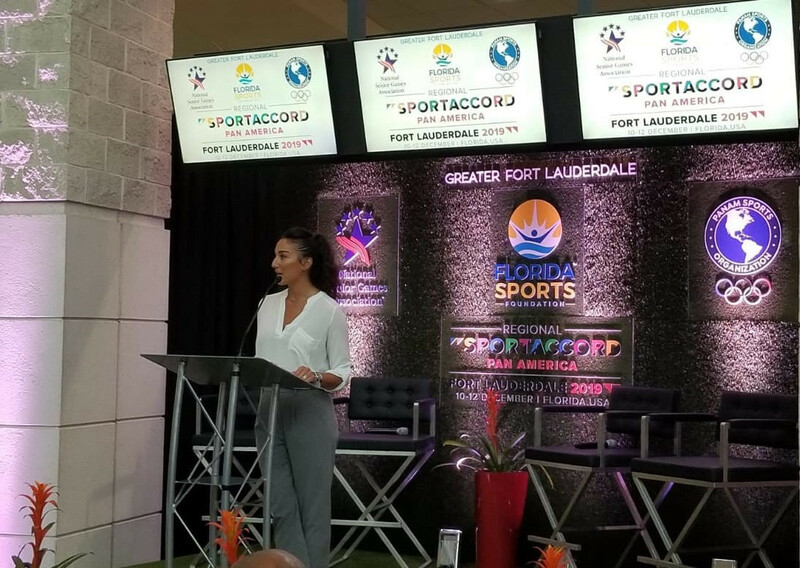 Fort Lauderdale will host three important events for the Olympic Movement and the development of sport in the Americas this December, Panam Sports has announced. 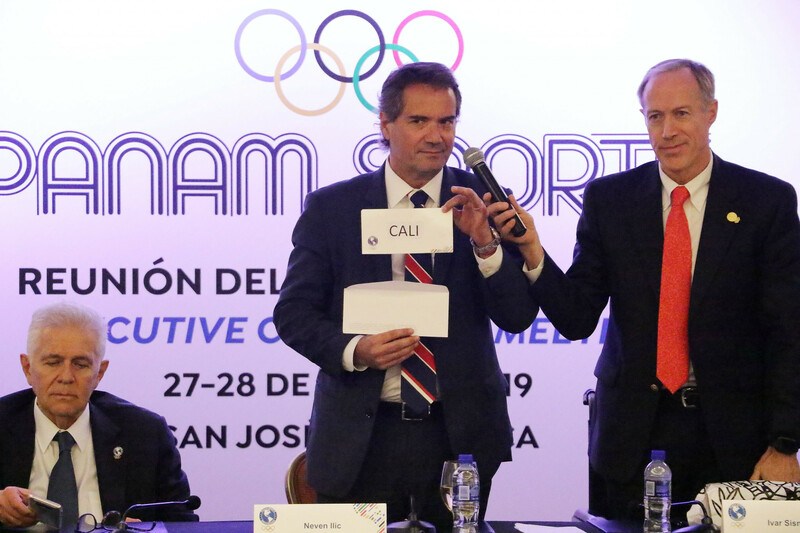 Panam Sports said the organisation has enjoyed positive visits to Cali and Santa Ana as the bid process continues for their inaugural Junior Pan American Games, but they asserted that the circumstances around both proposals are different. 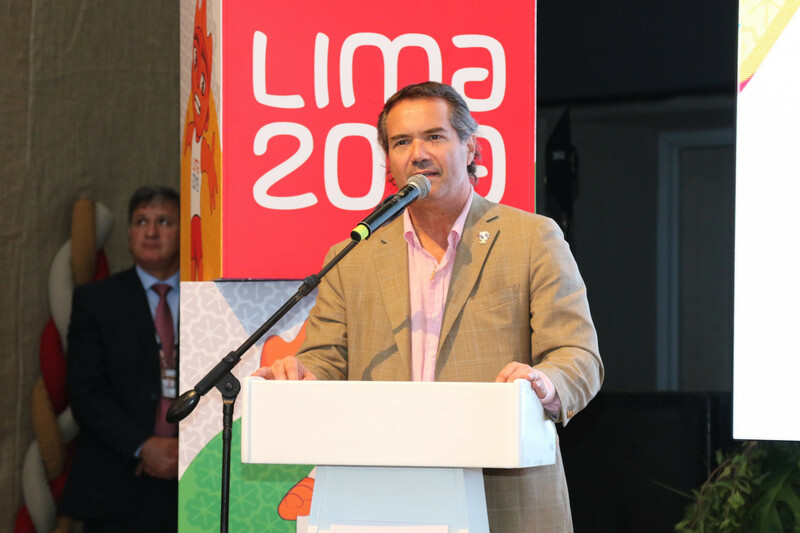 Panam Sports President Neven Ilic has claimed he is pleased with progress made by Lima 2019 but warned Pan American Games organisers that there were "many challenges ahead of us" in the months leading up to this year's event. 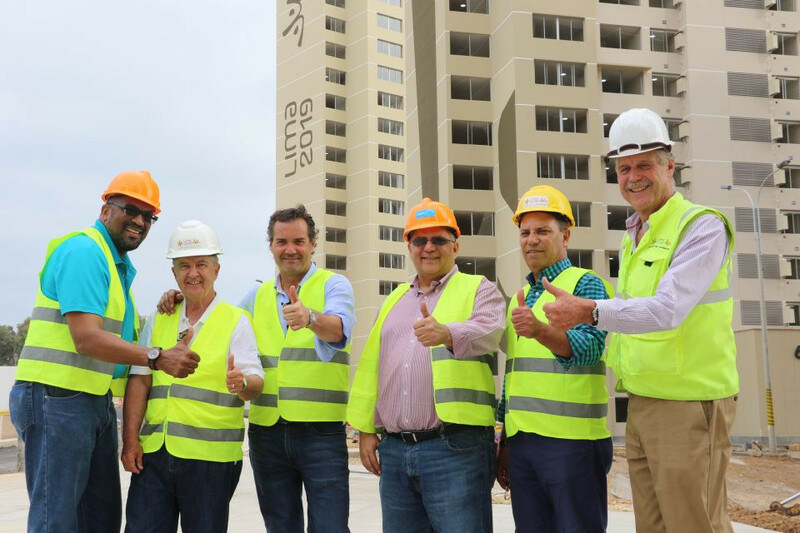 Panam Sports secretary general Ivar Sisniega has claimed organisers of this year's Pan American and Parapan American Games in Lima have made "great progress in all areas". 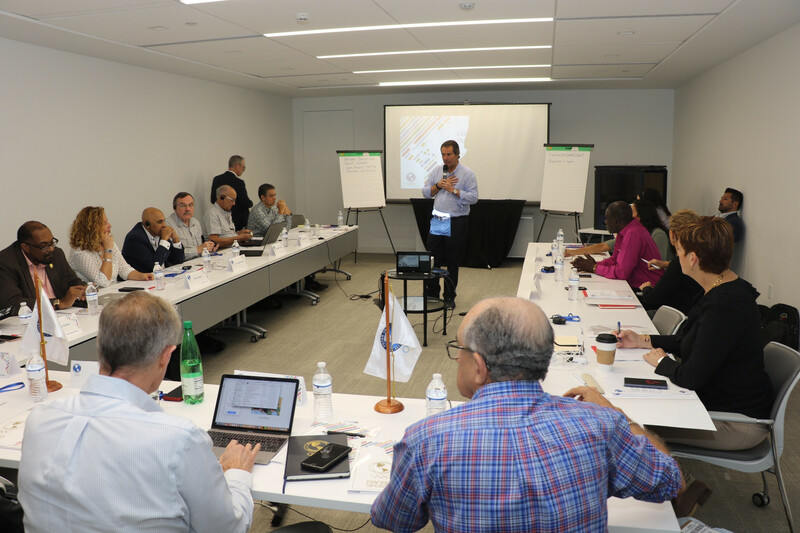 The leaders of Panam Sports, the representative body of all National Olympic Committees across North and South America, have held key discussions on their future priorities and plans. 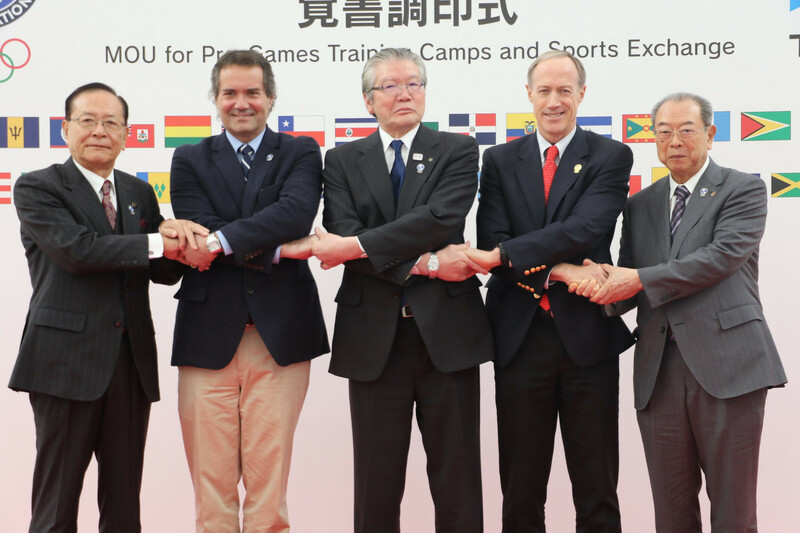 Panam Sports have signed an agreement to establish a training camp prior to the Tokyo 2020 Olympic Games in Tachikawa. 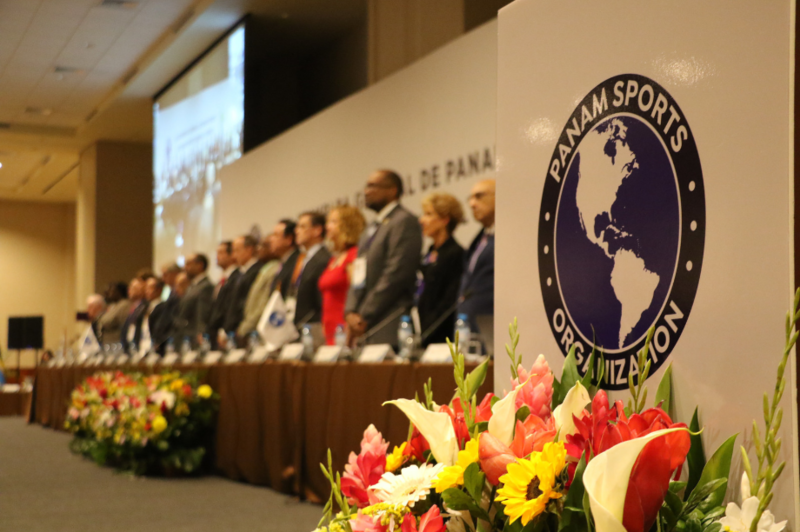 Panam Sports has urged all of its National Olympic Committees (NOCs) to set-up Athlete Commissions with a member who has full voting rights on that NOC's Executive Board. 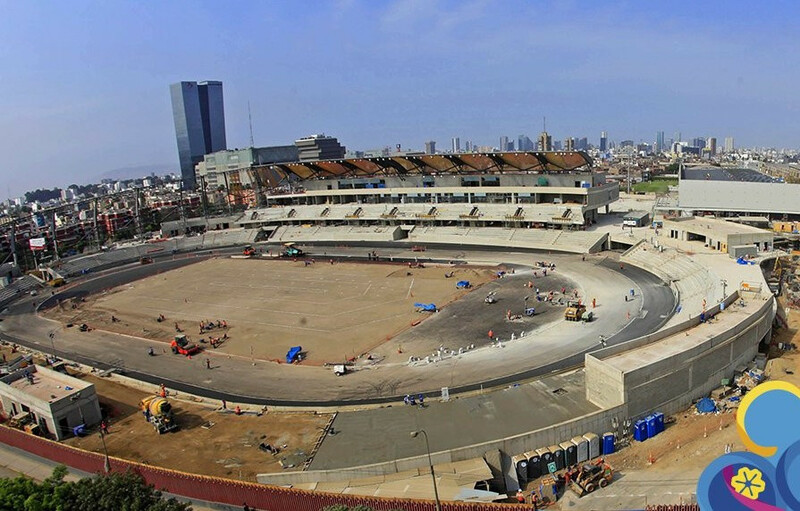 The fortunes of Lima 2019 and Panam Sports have been operating in near unison over the last couple of years. 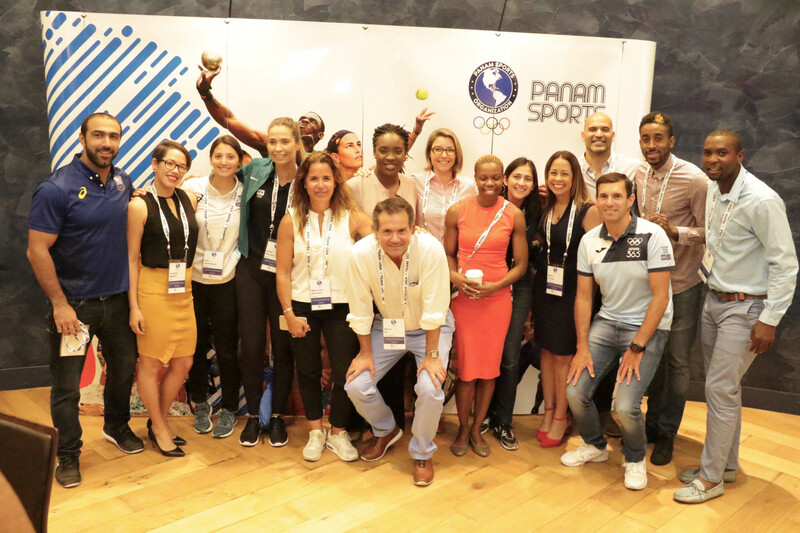 Panam Sports are to conduct a full evaluation of the Pan American Games sport programme after Lima 2019 with focus on the "relevance" of certain sports to the region. 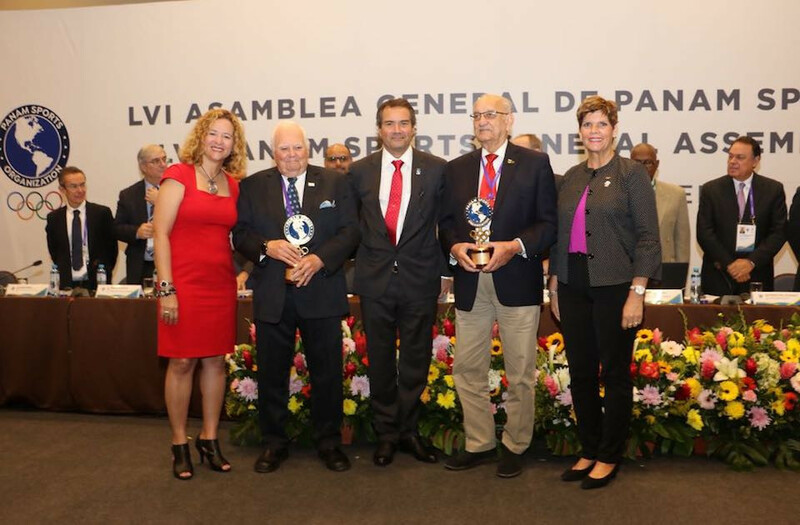 Steve Stoute and Michael Fennell have been presented with a Panam Sports Award to recognise their dedication and commitment to the Olympic Movement of the Americas. 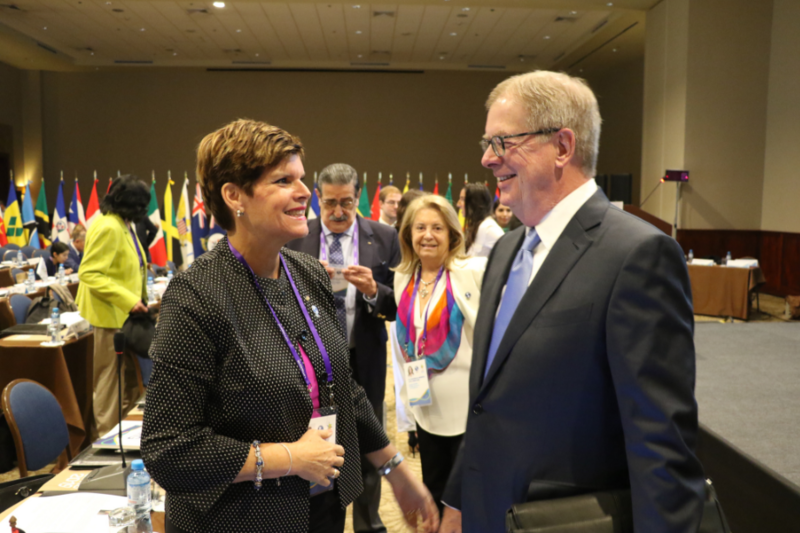 United States Olympic Committee (USOC) chairman Larry Probst has been elected to the Panam Sports Executive Committee as a replacement for Scott Blackmun. 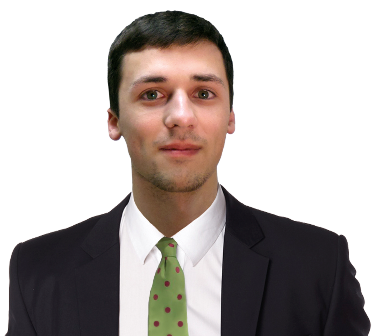 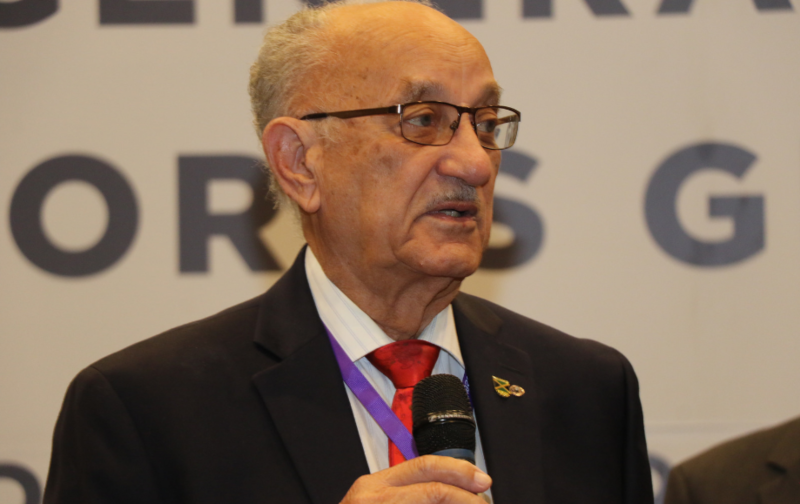 Panam Sports have proposed a “multi-year cycle of events” which President Neven Ilic claimed could “change the history of sport” in the continent.